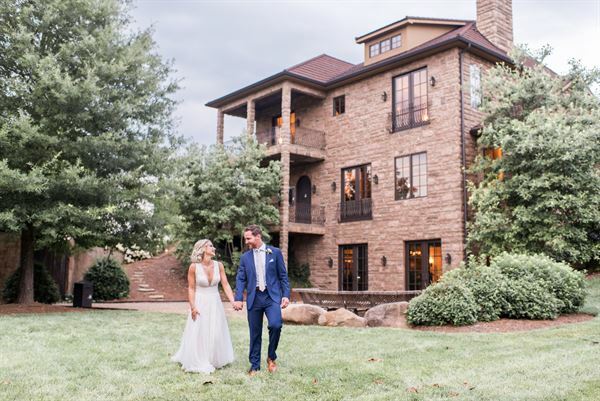 Chateau Selah is the premier exclusive wedding and event destination in Northeast Tennessee. From the breathtaking panoramic views to our stunning architecture and world class amenities, Chateau Selah is a unique combination of the best our region has to offer. Whether you’re planning a corporate event or meeting, birthday bash or anniversary celebration, Chateau Selah is the ideal place to make your event unique and memorable. We work with you to customize whatever package you choose, to best suit your needs and help your vision come to life.